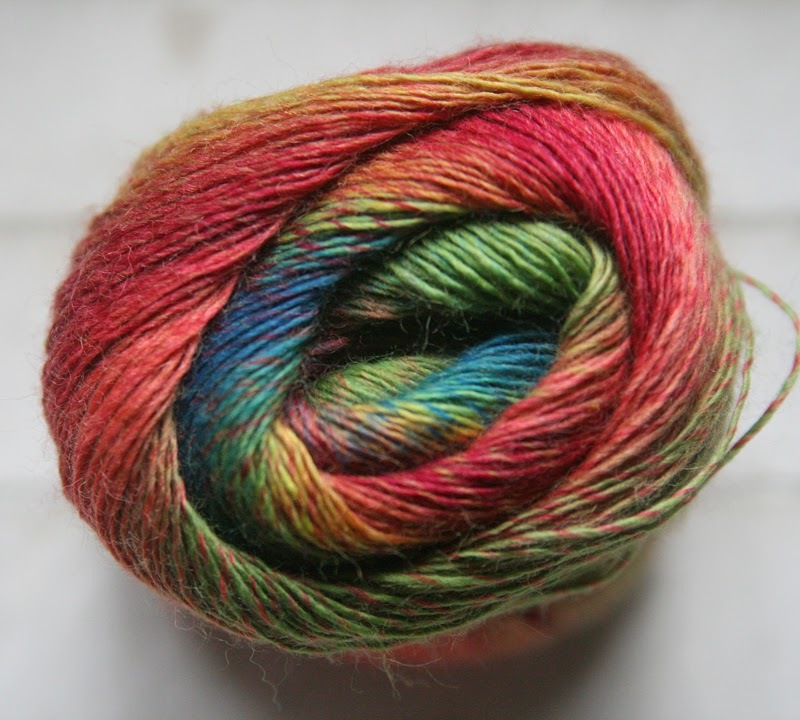 Fifty Shades of 4 Ply: Invicta Joy! Ok before you say anything...I know, I know....long time no blog right? 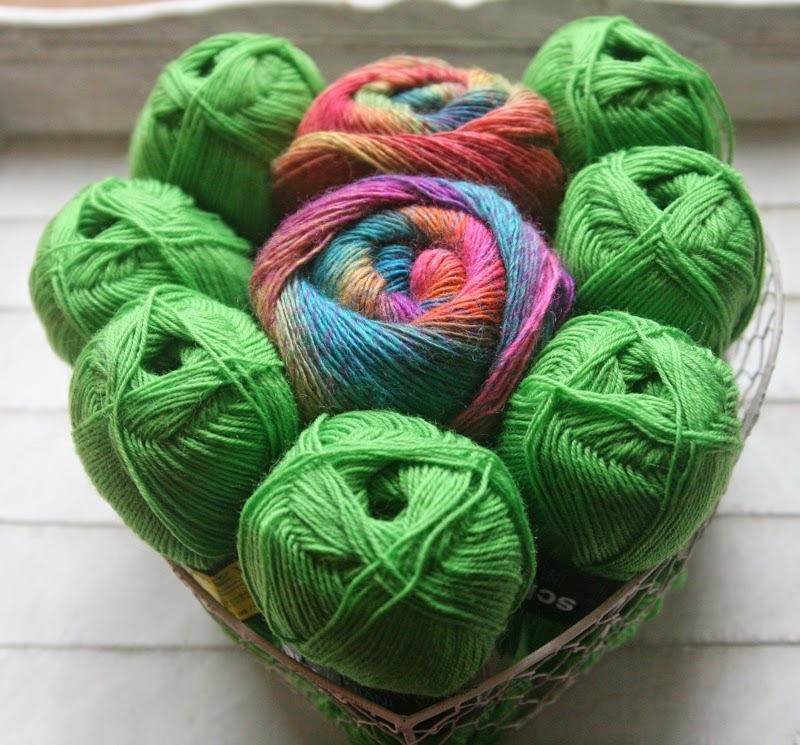 I've had some yummy yummy parcels of yarny goodness delivered to me last week. 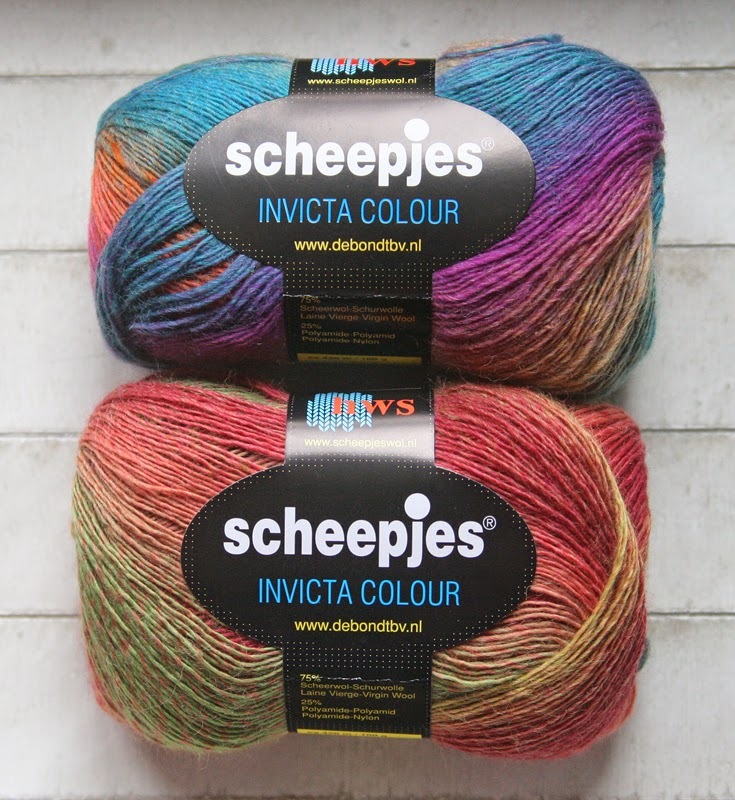 More gorgeous Scheepjeswol yarn!!! Oooooo......gorgeous, gorgeous, GORGEOUS!!!! 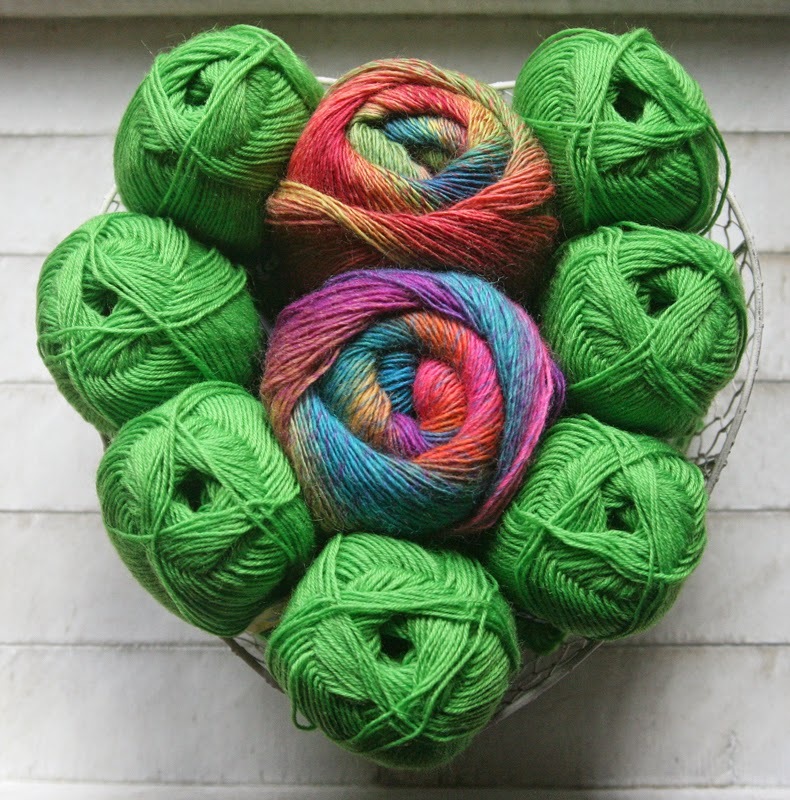 I love their yarns! Now doesn't that just make you swoon? 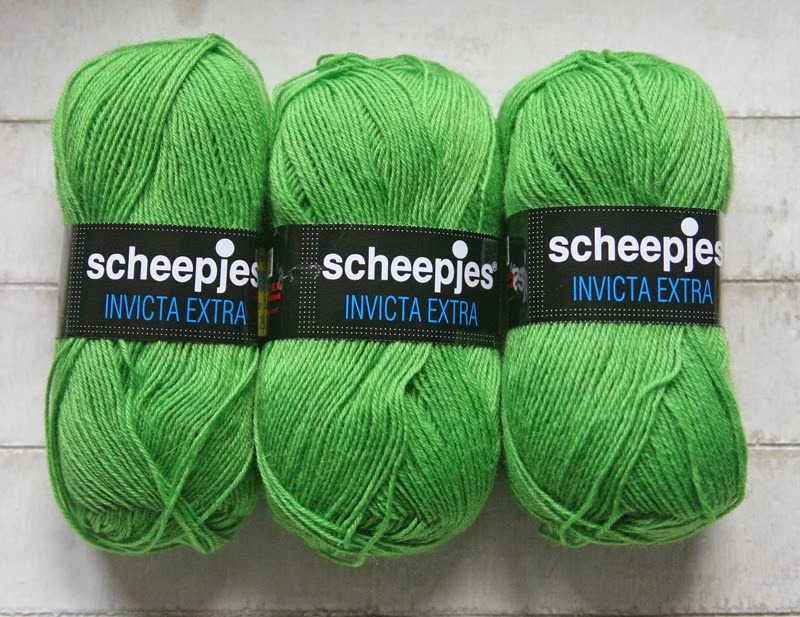 Next we have Invicta Extra in shade 1466. 50g balls with 210m in each ball. Again it's 75% wool and 25% polyamide. Both the Invicta Colour and Extra come in a stunning array of colours. You really are spoiled for choice! 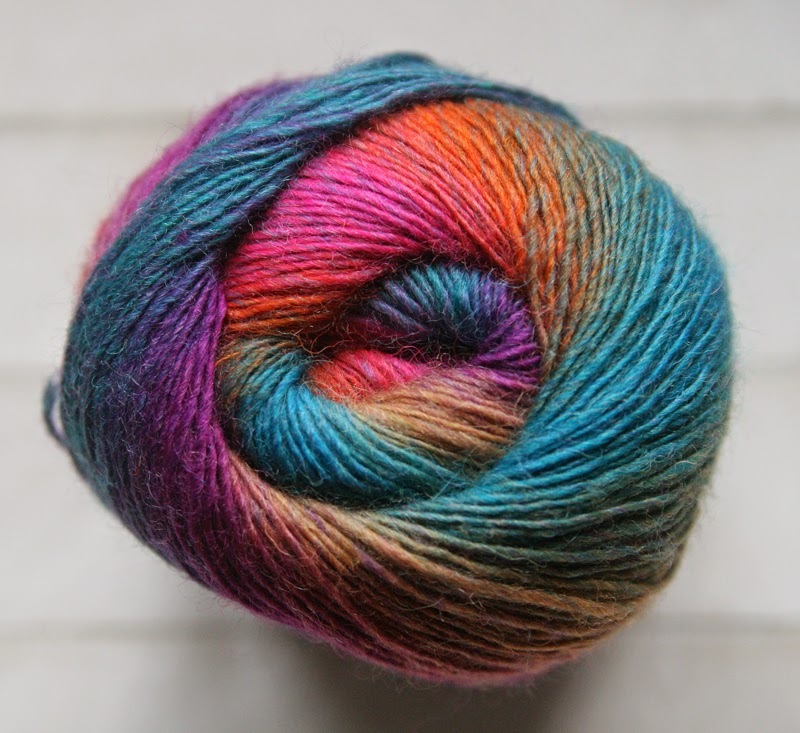 The Invicta Colour has a lovely gradual colour change so no horrid blotchy colour changes here! And I don't know about you, but I love the gentle colour changes. 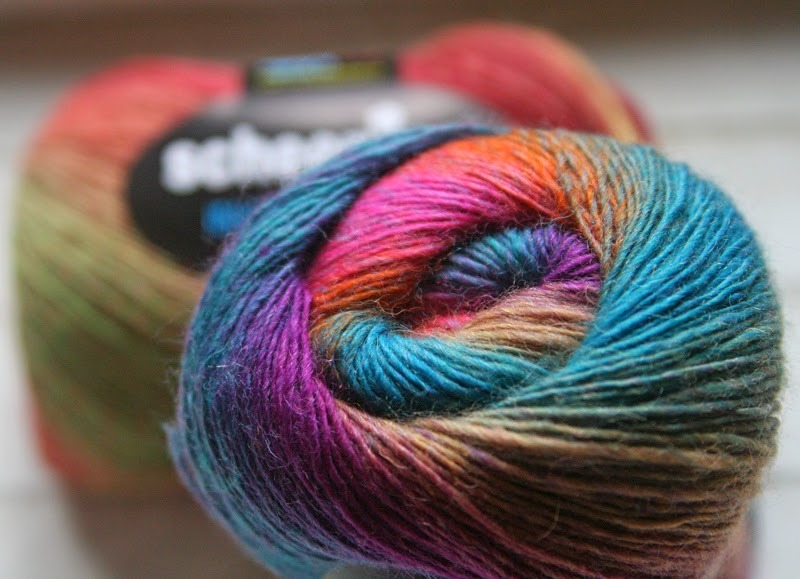 No squares are quite the same and if you're working in rows you get waves of gorgeous colours! 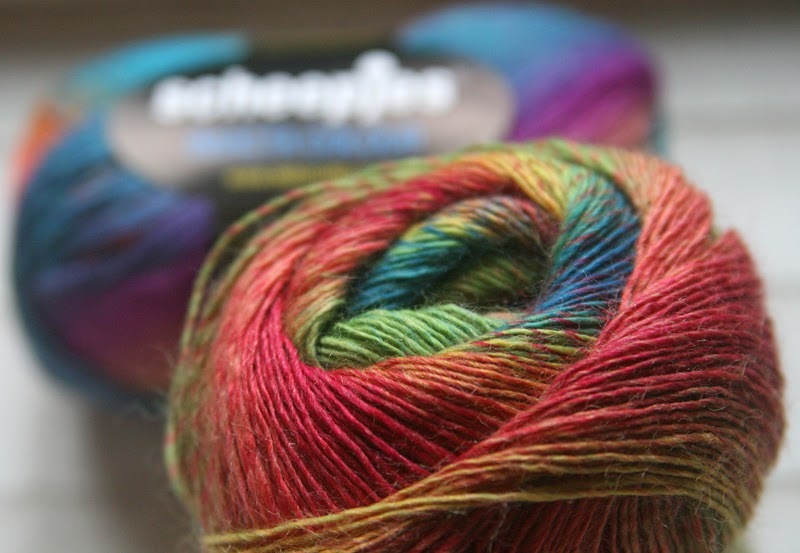 Now I just need to try and think of something gorgeous to make!!! Am thinking a lovely summer weight blanket. To keep me warm on chilly summer evening sat in the garden. Well it is Northern England!!! Til next time....I have some new hooks to chat about! That green is just scrummy! I love those colour combos, can't wait to see what becomes of it all.